Pre-fabrication continues to gain popularity in the marketplace. 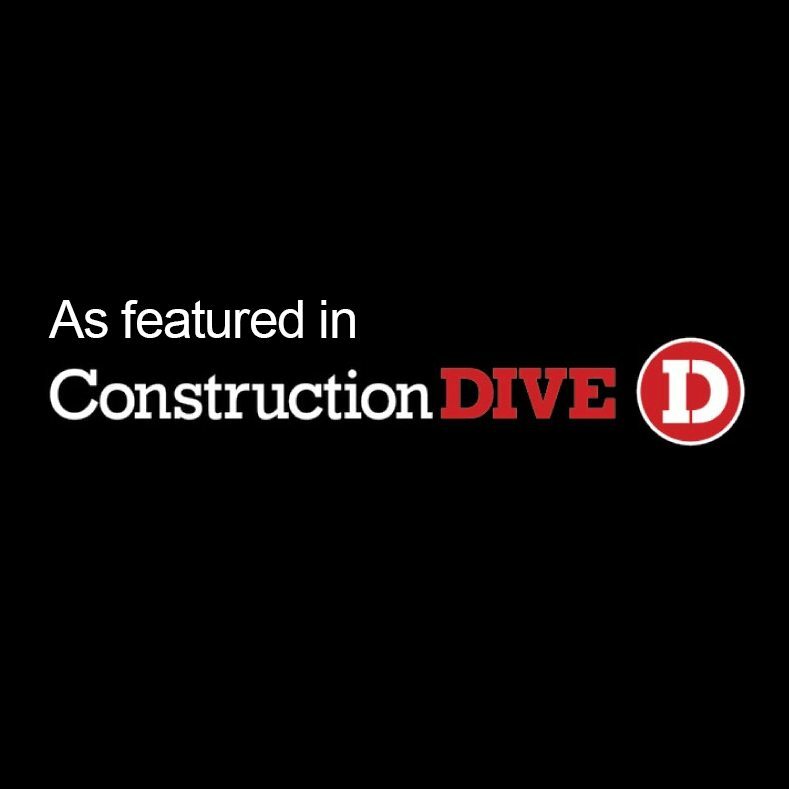 Recently, Kim Slowey of ConstructionDive.com reached out to Gaston Electrical for commentary on the increased importance and benefits of this practice, and in particular, how to safely transfer pre-fabricated materials/components from the warehouse to the jobsite. Bill Weber and DJ Murray provided some useful insight – click here to read the entire article.